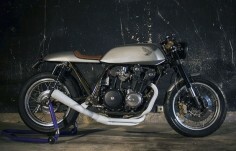 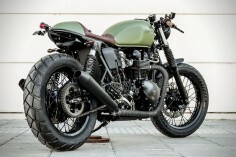 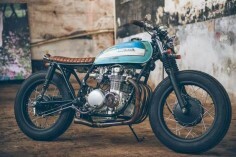 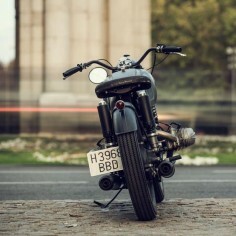 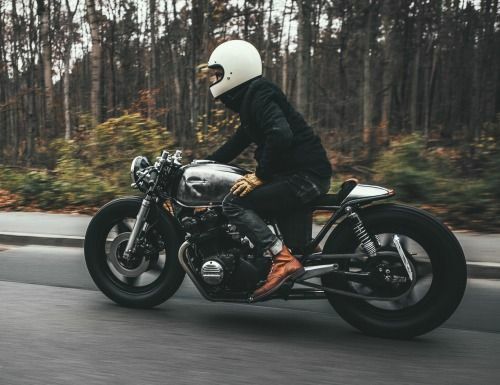 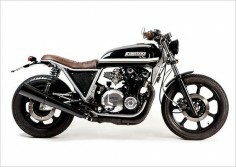 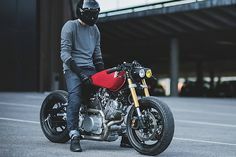 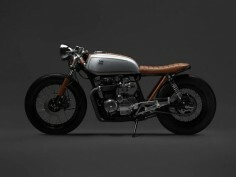 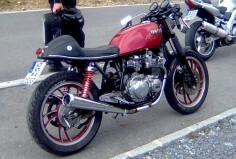 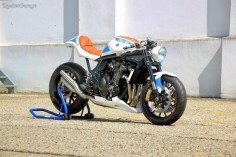 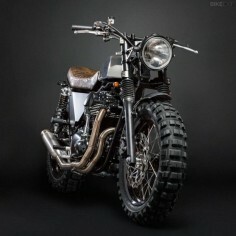 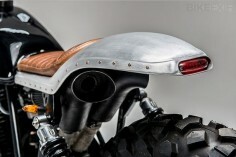 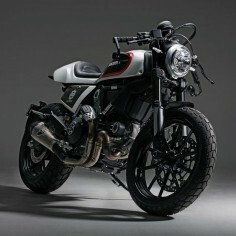 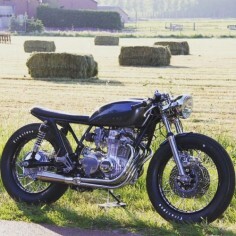 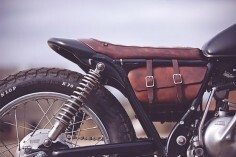 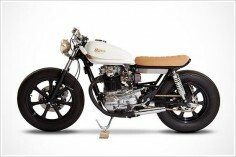 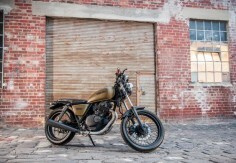 Title 1983 Honda CB750 K(Z) by Hookie Co. Great custom rear loop and seat design. 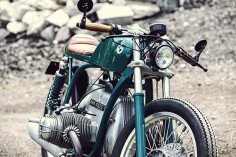 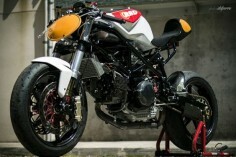 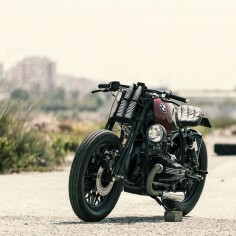 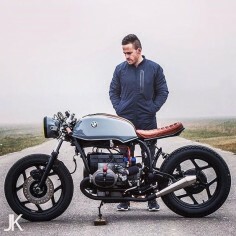 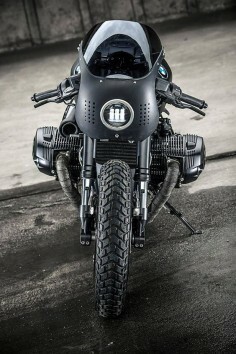 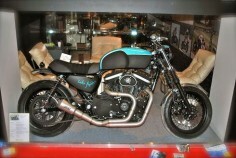 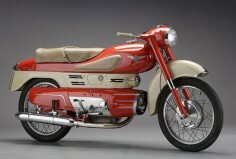 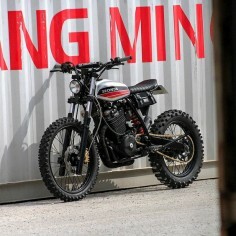 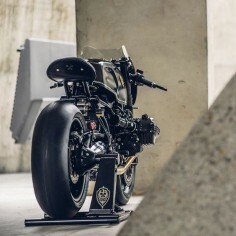 The Roca Project: Unik Edition breaks the mold of BMW custom design. 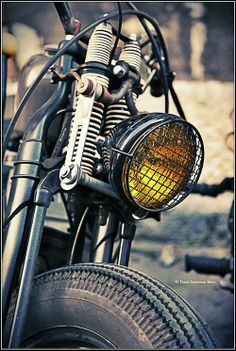 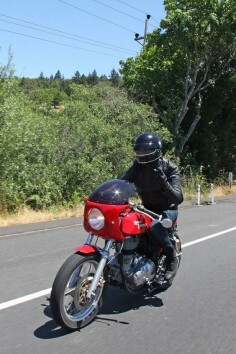 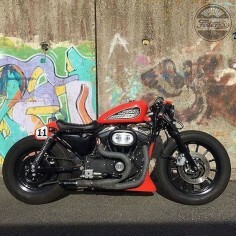 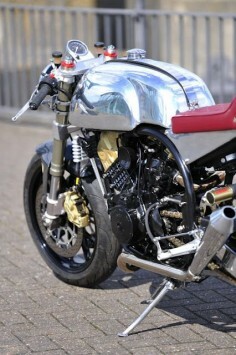 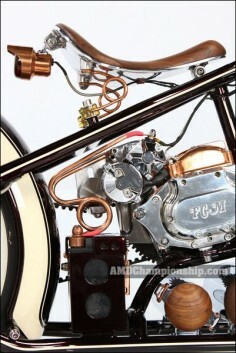 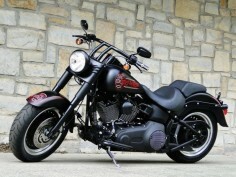 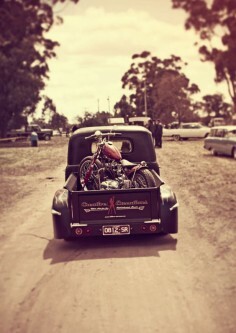 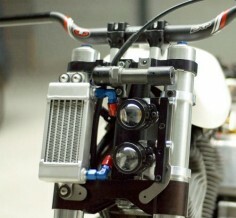 Another vertically stacked headlight on a motorcycle. 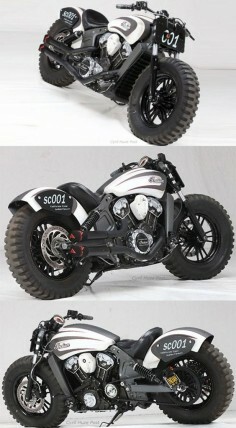 Interesting but no reason given for the design choice.